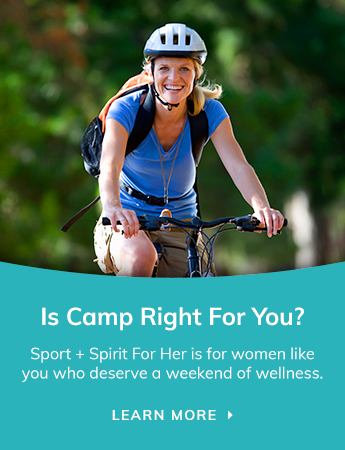 The schedule for our Sport + Spirit Hockey Retreat is set up to get you ready for the hockey season while you also enjoy a fabulous Northern Ontario camp experience – with the right balance of food, fun, and activities for both your body and spirit. QUESTIONS? PLEASE SEND A QUICK EMAIL!